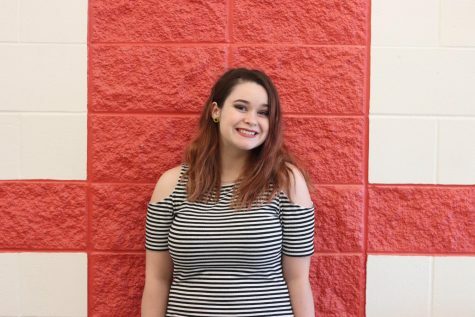 This is Haley Grether, and she is a senior in high school.Her motivation to be a part of the livewire staff is her enjoyment of writing and expressing her creativity through words and photographs. She is also a member of the Advanced Choir, NHS, Beta Club, NSHSS and Quill & Scroll. This year is Haley's third and last year in journalism. She will hold the position of Magazine editor.